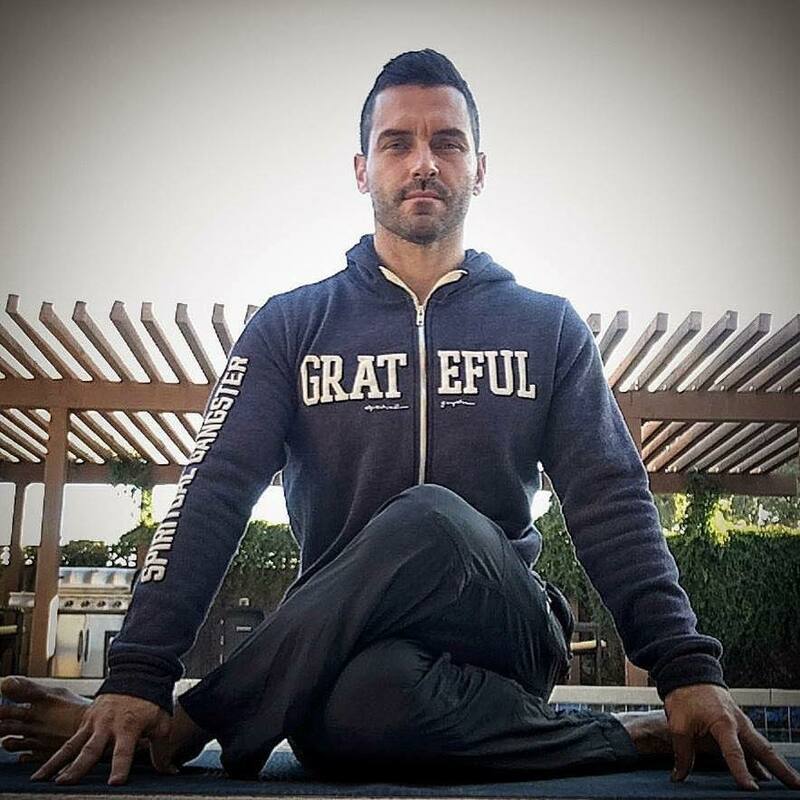 As a former Division I baseball player, Donny found yoga while searching for pain relief. He had eight knee operations during his playing career, and his mom, a dedicated yogi, continually encouraged him to join her for class. Finally, after much persuasion, he let go of pride and ego and tried his first class. He realized practicing yoga profoundly benefited not just the body, but also the mind and soul. Donny views yoga as one of biggest gifts in his life. He loves to share his passion and knowledge. He strives to teach a class that leaves you feeling inspired, aligned and present. Donny has studied under Seane Corn, Rod Stryker, John Salisbury, Anton Mackey, Dave Oliver, Cheryl Oliver and Jenn Chiarelli. When he isn’t practicing or teaching, Donny enjoys spending quality time with family, friends and of course his dog, Roxy.